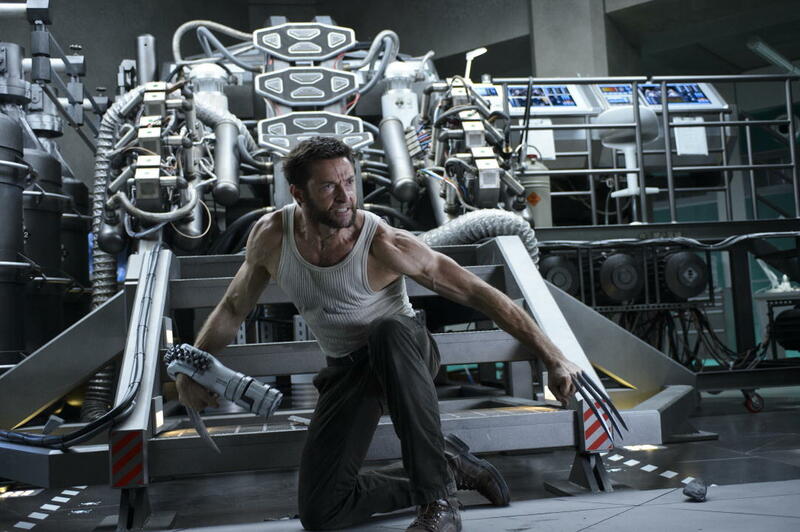 Hugh Jackman enthused and confirmed that there is in fact an after-credits teaser, which they consider as the tease of all tease. 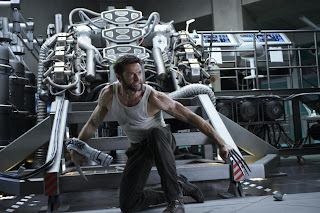 “There’s a lot of great actors in it, and if you stick around to the end of the credit of The Wolverine, you’re going to get a really nice Easter Egg for what Days of the Future Past has to offer…which we can’t reveal!” says Jackman. Tormented, embarking on a quest to find meaning in his life, this is Wolverine’s ultimate journey and one which forces him to unleash that unbridled, animalistic ‘berserker’ rage in all its power and ferocity. 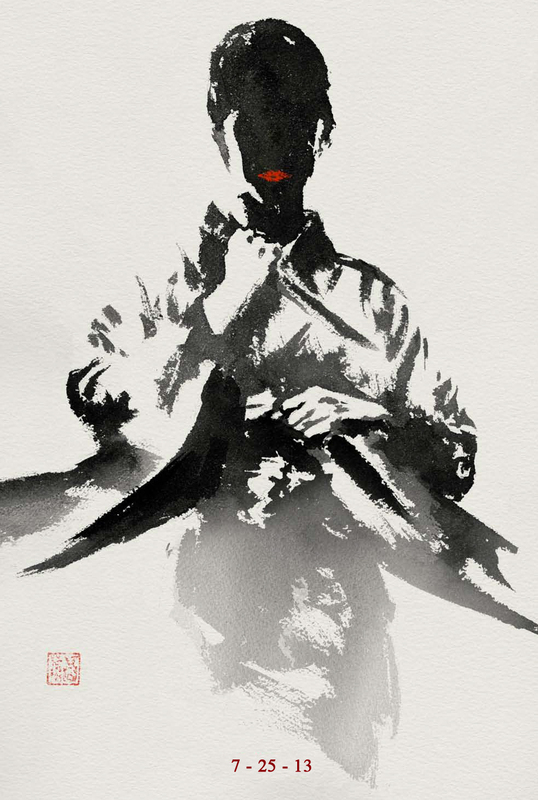 Directed by James Mangold, “The Wolverine” takes the legendary mutant to Tokyo where Logan/Wolverine is out of his element in Japan and becomes embroiled in a murky and mysterious conspiracy. 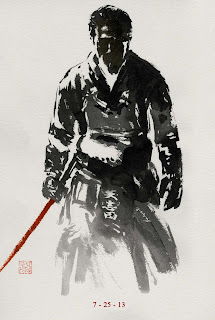 Battling the fearsome Silver Samurai and other vicious adversaries, he is also searching for meaning in his life and questioning his immortality. Dark and gritty, the action-fueled drama is set after the events of the 2006 film “X-Men: The Last Stand” and was inspired by the storyline from a popular 1982 comic book by Chris Claremont and Frank Miller. 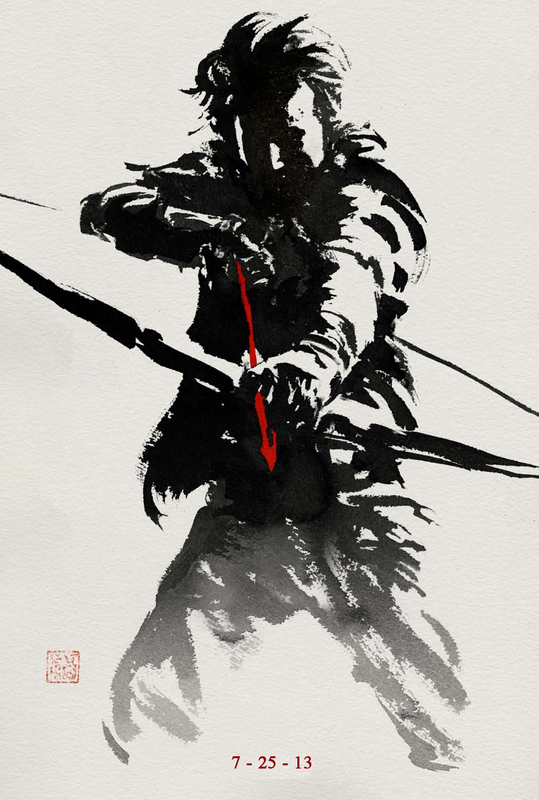 Directed by James Mangold, “The Wolverine” also stars Hiroyuki Sanada, Hal Yamanouchi, Tao Okamoto, Rila Fukushima, Will Yun Lee, Brian Tee and Svetlana Khodchenkova. “The Wolverine” opens July 25 in theaters nationwide from 20th Century Fox to be distributed by Warner Bros.